HTC U Play is now available in the Philippines, another mid-range smartphone to consider. 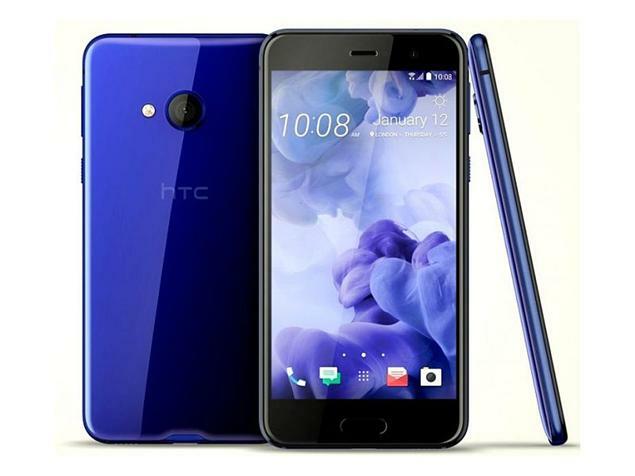 Alongside the HTC U11, the company also released the HTC U Play which is a mid-range smartphone powered by Helio P10. This is in line with the recent comeback of the Android smartphone manufacturer in the Philippines. The HTC U Play is a 5.2-inch FHD smartphone with 4GB of RAM. It's display is treated with Corning Gorilla Glass and it ticks with an octa-core CPU under the hood. The ARM Cortex-A53 CPU is coupled by a Mali-T860 MP2 GPU running at 700MHz. There's a 64GB on-board storage with up to 2TB of expandable storage support. Both rear and front camera have 16MP sensors with f/2.0 aperture. The rear shooter comes with OIS, PDAF and 1 um pixel size; while the selfie camera is of Ultrapixel affair with the same 1 micron pixel size. The HTC U Play will be powered by Android 7.0 Nougat with latest version of HTC Sense UI. There's a 2500 mAh of battery to give potential users a decent mileage. The HTC U Play is priced at Php18,990 for 64GB version with Brilliant Black, Ice White and Sapphire Blue hues.